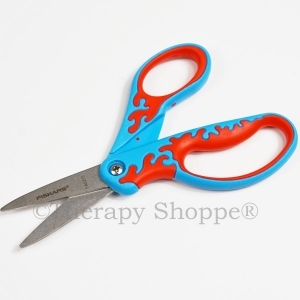 Designed exclusively for left-handers, these pointy-tip scissors have cushioned handles, safety blades that provide excellent cutting control, and larger-sized handles the are perfect for growing hands. 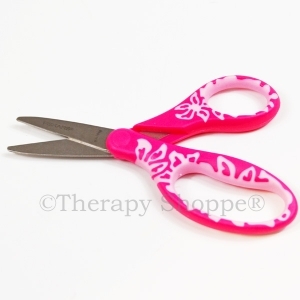 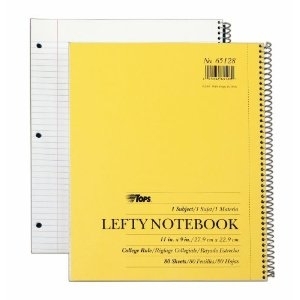 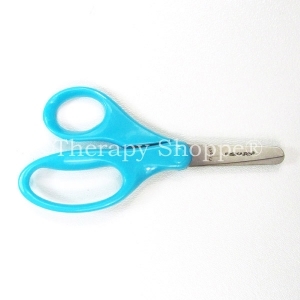 You'll love these true "lefty" scissors! 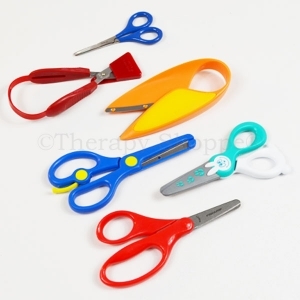 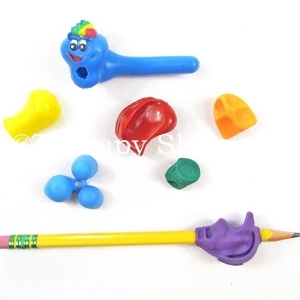 Adult supervision is needed due to the pointy tips.